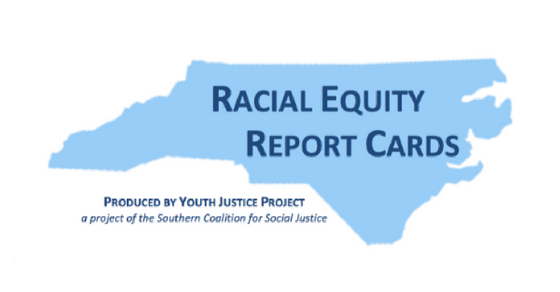 The Racial Equity Report Cards use data from academic achievement, school discipline and juvenile court records to create a report card for each of North Carolina’s 115 school districts. The report was produced by the Youth Justice Project from the Southern Coalition for Social Justice. According to the report cards, black students in the Chapel Hill-Carrboro school system were 10 times more likely to be suspended than white students during the 2015-16 school year. View the report cards and look up your child’s school. 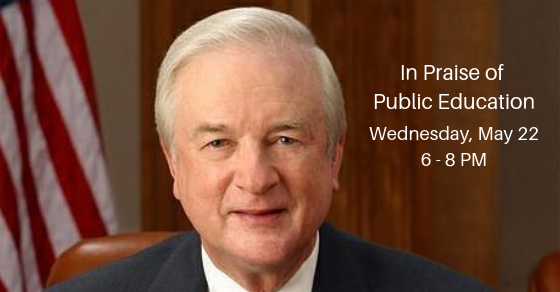 Read the News & Observer article for a summary of the report.